Just as the weather gets warmer, Scottish company Endura has launched a superlight 85 gram jersey as part of its FS260 pro-level kit. With an athletic cut which avoids windflap, the jersey is the same spec as those supplied to the Movistar, although without their colour scheme. Using a climate chamber to simulate an alpine climb at 30ºC, Endura claims that the rapid-wicking fabric of the new jersey is 15% better at keeping a rider cool than an entry-level jersey. When working hard under hot conditions, your body automatically diverts blood to the skin to increase cooling. This results in less blood being available to flow to the working muscles, slowing you down. So a lighter jersey which aids airflow and cooling by wicking sweat more easily will result in a cooler core and more bloodflow to your legs. 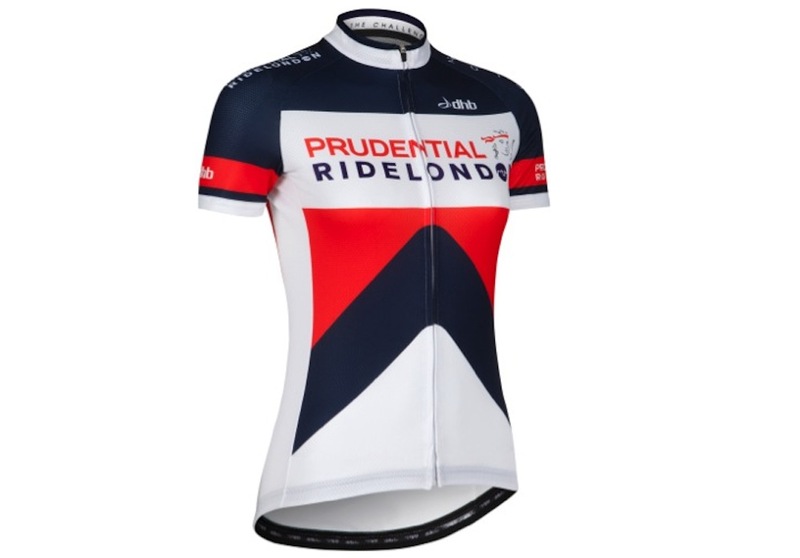 Since the rider’s back is more exposed to the sun that their front but wind cooling is mostly to the front, the fabric of the back and sleeves of the jersey is more substantial, whereas the front is made of a super-light mesh material. Endura claims an SPF of 25+ for the fabric at the rear. There is further ventilation under the arms, a three-quarter length zipper and the usual three rear pockets. The new jersey comes in sizes S to XXL and will retail for £64.99. All we need is a heatwave – or a trip to the Alps. For more details head over to the Endura website.